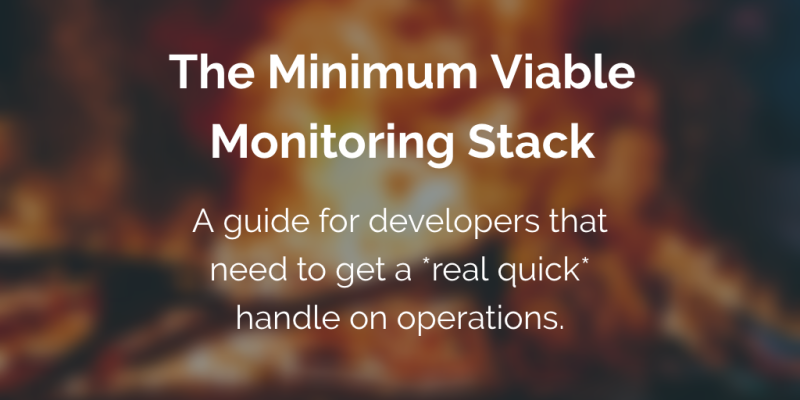 In my last article, I talked about uptime checkers being the bedrock of your monitoring stack. 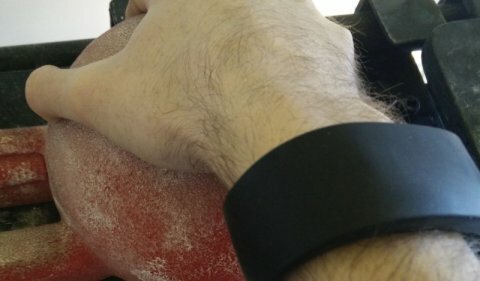 Over the years, I’ve picked up a few tips and tricks that can help you utilize these tools to their fullest. 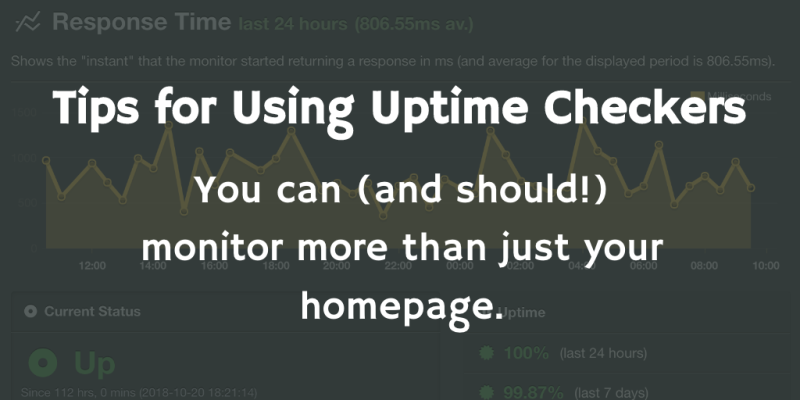 So without further ado, let’s check out some of my favorite ways to use uptime checkers. Have you taken over a web application that’s currently in flames? Or has your startup finally started gaining traction, but it’s struggling to handle the new load from customers? Even if you’re not experiencing problems now, there’s a good chance that implementing some basic monitoring will expose issues with your site that are impacting your users, your code’s correctness or your bottom line. 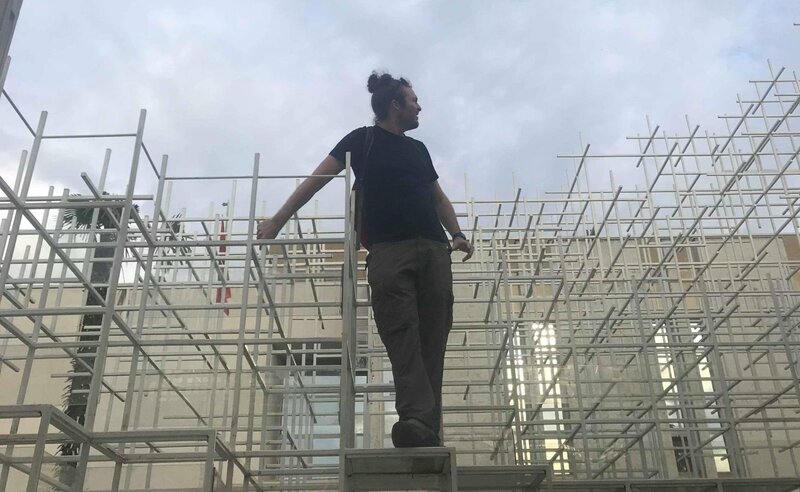 Pant Continuity is a phrase I came up with on my most recent travels to describe the experience of traveling with my ClothingArts Pick-Pocket Proof Pants. Pant Continuity arises naturally from traveling with a single pair of pants and storing all your important items in them, in the same place, all the time. It’s like a money belt, but better. I’m about to hit the big time! My very first SaaS Appnouncements will be launching in the next month or so… I’m putting the finishes touches on it as we speak (not the easiest thing to do while you’re traveling the world).